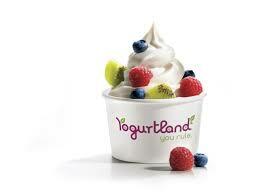 Our local Yogurtland have partnered with the Lake Macquarie Running Festival to bring some tasty sweetness to our event this year! And after all that hard running, we think you’ve well and truly earned it! So excited to see these guys at our event this year.